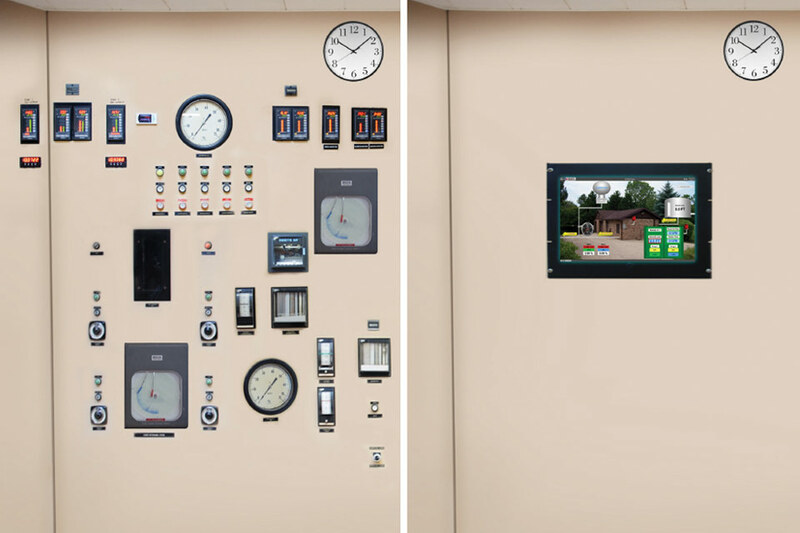 Municipal Pump Monitoring Cloud SCADA System Demo Screens Left, Top & Bottom: Two examples of SCADA overview screens for entire city systems. Right: VTS is installed on Amazon’s remotely hosted server instead of on customer owned PCs, allowing for more security. 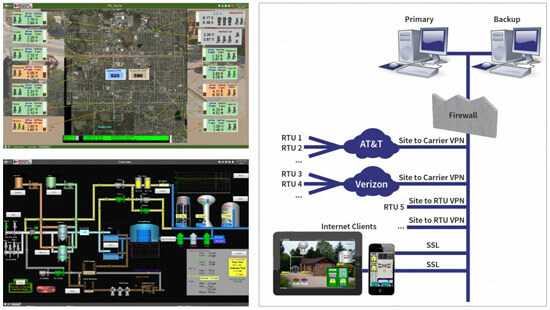 Thinking About Upgrading Your Municipal Pump Control Communication to Cloud SCADA? We’d love to discuss your existing municipal pump control capabilities to cloud SCADA.